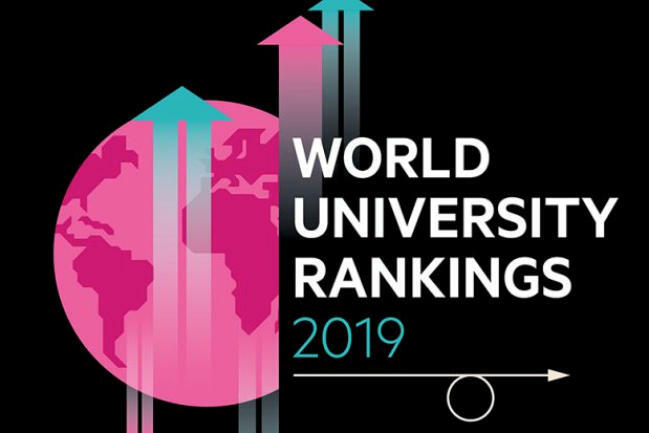 “Flinders’ increased position in the latest Times Higher Education ranking – from the 301-350 band into the 250-300 band – reflects our strategic efforts to be internationally recognised as a world leader in research, and an innovator in contemporary education,” Professor Stirling says. “Our investment in contemporary facilities and reshaped university structure is ensuring we’re positioned to deliver enterprising graduates with the critical thinking skills to contribute to society, change lives and change the world. At the same time, our researchers are dedicated to addressing the big challenges facing the world today. “We have established a positive trajectory that we intend to build on – it is a great credit to Flinders’ people, from researchers and academics to professional staff and students,” he says. The Times Higher Education result caps a strong week for Flinders, with the Good Universities Guide earlier this week revealing Flinders leads the way in South Australia for the best student experience, learning resources and opportunities for skills development, as well as highest graduate income. Flinders University also received five stars for student satisfaction with learning resources, particularly from graduates in the College of Medicine and Public Health, who rated Flinders highest in the country. The Times Higher Education World University Rankings list the best global universities and are the only international university performance tables to judge world class universities across all of their core missions – teaching, research, knowledge transfer and international outlook, employing 13 carefully calibrated performance indicators to provide the most comprehensive and balanced comparisons available.